﻿With the ever-growing population of children with autism, it’s important for teachers to be well-versed in their needs. 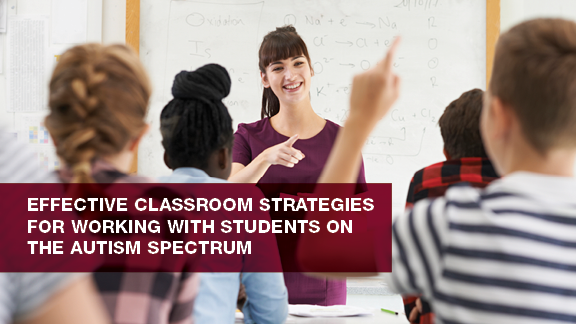 Attend our upcoming webinar on April 2nd to learn effective classroom strategies for working with students on the Autism Spectrum. Receive graduate-level professional development credits for recertification or salary advancement. Move at your own pace as your schedule allows with our flexible and affordable online courses. 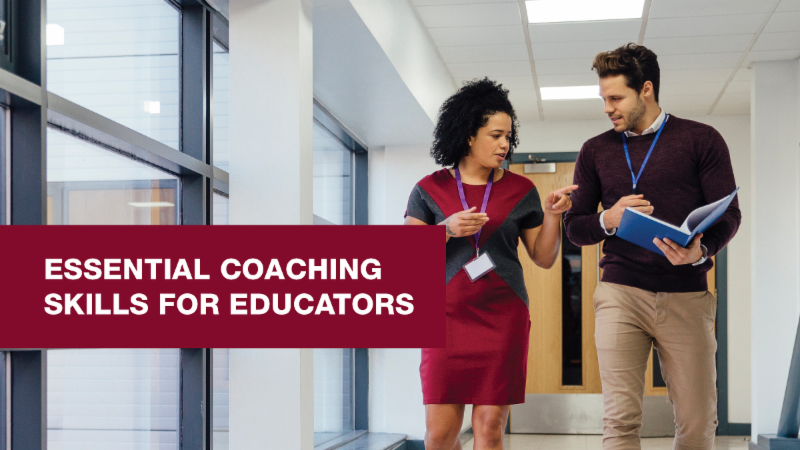 Learn how to develop, apply, and improve your skills as an education coach. 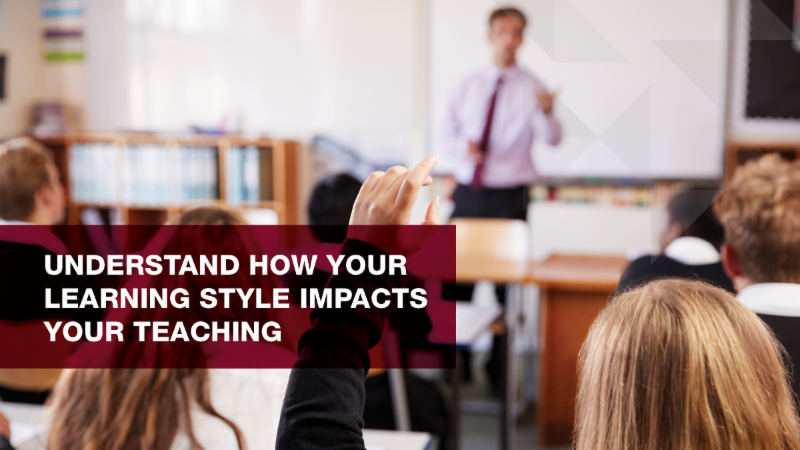 Participants will explore how to create a personalized definition for the "what” and “why” of coaching and its value to those being coached. Learn more. 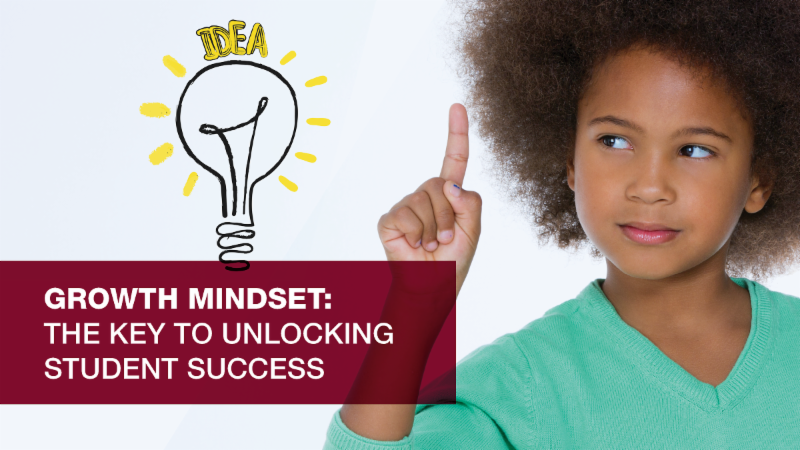 Participants will learn how to embrace a growth mindset through questioning and awareness while also learning practical strategies to foster a growth mindset in their students. Learn more. Teachers and students each have their own learning style. Building awareness of learning styles (for you and your students) will increase student achievement. Learn more.